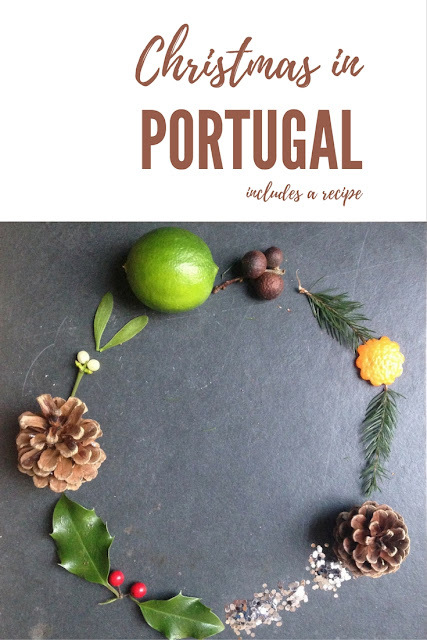 When I was researching this post, I read quite a few websites claiming that Portuguese celebrated Christmas on January 6th! Really? What? I had never heard of this. 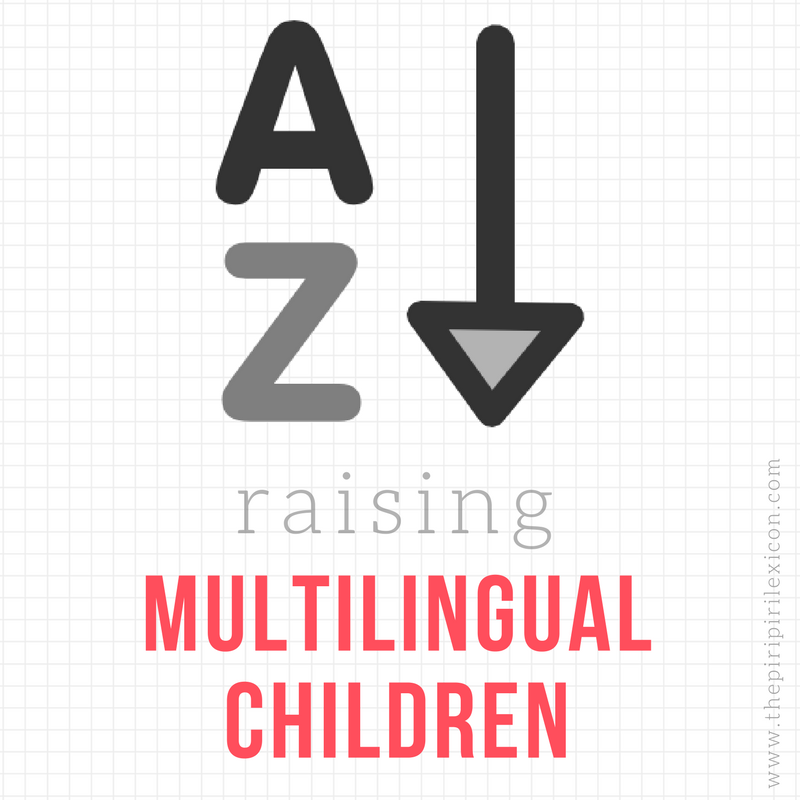 I asked my Portuguese husband who thought I had gone crazy. And then it dawned on us, that this was how Spain does it. Christmas in Portugal is not like Christmas in Spain. Children don't get gifts on the 6th of January. They may be close to each other but they are well and truly different countries and traditions are different. Please do not confuse Spain and Portugal. Traditionally, it is Baby Jesus who brings the gifts to children in Portugal. Children write him a letter with their wish lists. However, times are changing and in some families, it is O Pai Natal (literally Father Christmas) who brings the gifts on the evening of the 24th in Portugal. He is the classic red and white bearded man. As a Catholic country where religion is still very important, Portugal's decorations revolve around the nativity scene. 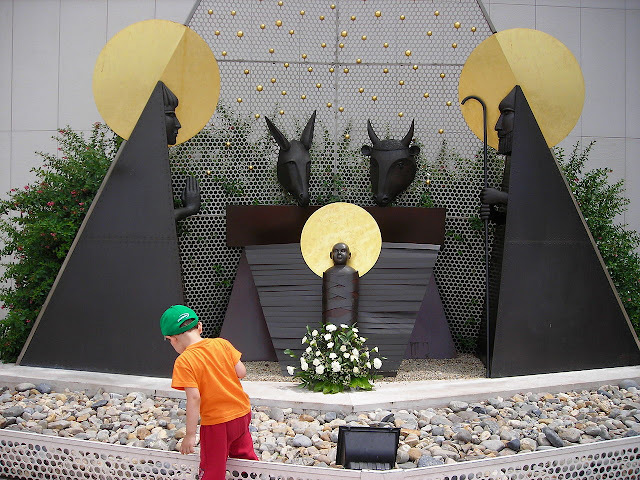 Most homes and towns are decorated with Presépio (nativity scene). Cities often have elaborate clay scenes made by local artists. Live ones are common too and great attractions. As in many other countries, lights and Santas hanging off the balcony are popular too. There are two important meals for Christmas in Portugal. On the evening of the 24th, people eat what is called "Consoada" - family meal meaning comfort (from the Latin consolare). This meal is traditionally composed of dried cod fish boiled with vegetables (cabbage and potatoes). This is a cheap traditional meal. On the 25th, meat is served: turkey or pork. Often the sweets served are quite numerous. On a personal note, what I love most about Christmas in Portugal: fresh citrus fruits (oranges and lemons from the garden). Fancy trying a Portuguese Christmas sweet? Sonhos (literaly meaning dreams) are fairly simple. And you can find them on almost every Christmas table. They are the Portuguese answer to doughnuts. Boil the water with the lemon peel and margarine. After boiling, remove from the heat and add the flour (all in one go). Stir well. Place the pan on the heat once again to bake the flour, stirring constantly, until the dough pulls away from the pan easily. Place the dough in a mixer bowl. Knead. Add the eggs, one by one, kneading until you have a thick and shiny dough. Next, in a copious amount of oil, deep fry little balls of dough (tablespoon-size), turning and pinching them so that they cook evenly, they swell and they look very golden. Drain well on absorbent paper. Sprinkle, while still warm, with sugar and cinnamon. Here is a great video to check out how they are traditionally made. 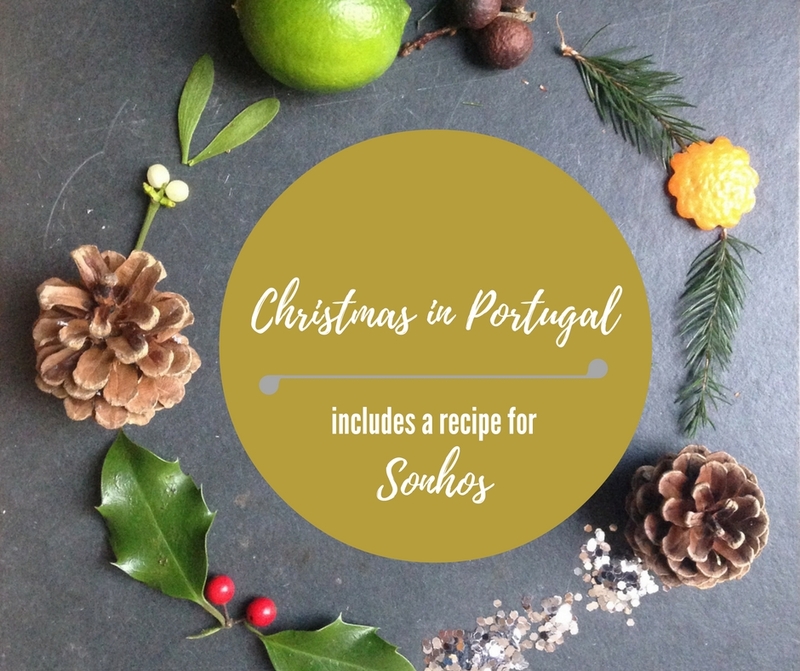 You can find out more about Christmas food in Portugal here. 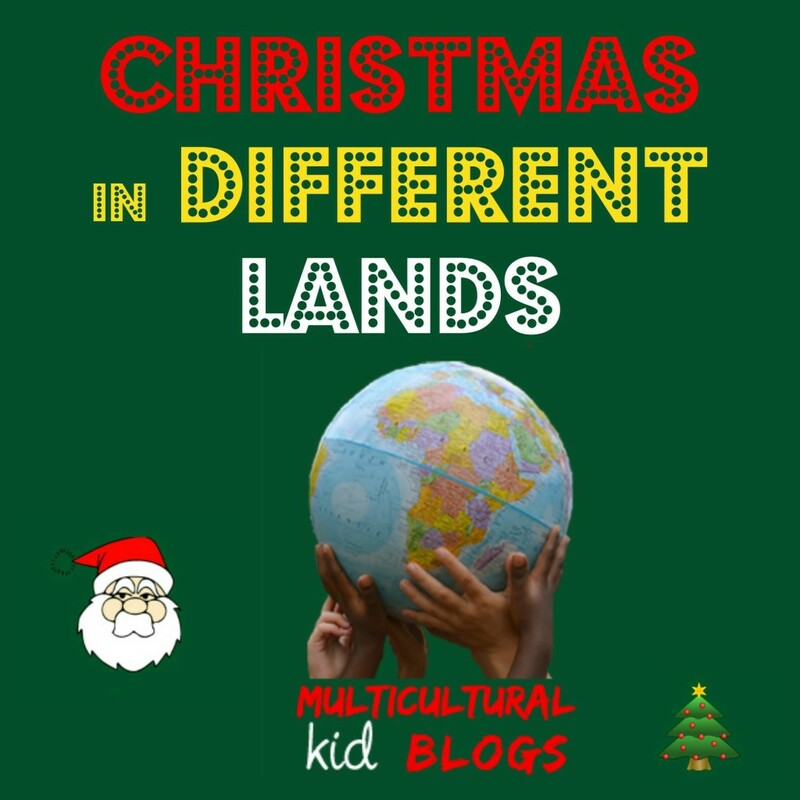 Welcome to our fourth annual Christmas in Different Lands series! This year each participating blogger will focus on a different country, sharing a traditional dish and more about Christmas in that country. For even more glimpses of global Christmas celebrations, see our series from previous years (2013, 2014, and 2015), plus follow our Christmas board on Pinterest! 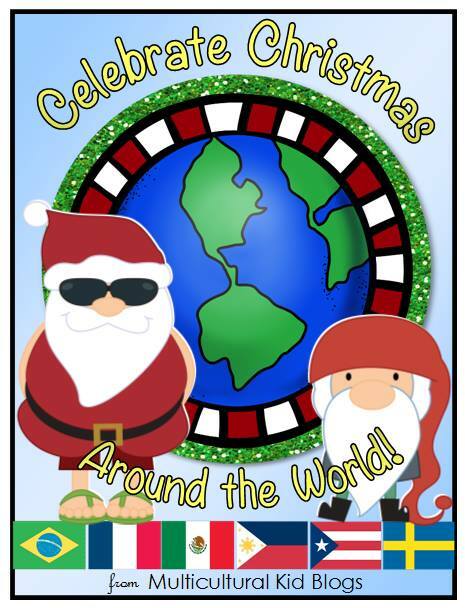 Follow Multicultural Kid Blogs's board Christmas Around the World on Pinterest. I have to share a Christmas souvenir with you: in 2003, all our family was scattered, so my grandma and I decided to take a little trip to Lisboa. She organised the hotel and flights with a travel agent. I had booked 2 restaurants for Christmas Eve and Christmas day, even talked a bit of Portuguese on the phone and made sure that the restaurants were open on those days. When we arrived at the restaurant on Christmas Eve, it was closed... We couldn't find any taxi, the public transport was of course not running regularly, and we had to walk back to the hotel (which was a bit too much for my grandma). The whole city was so quiet, all families in their flat. In the end, we ended up going to... Hard Rock Café for our Christmas Dinner! But we were so exhausted by the evening that we only had dessert. My grandma was fascinated by the pink Cadillac hanging from the ceiling and we ended up having a good time. On Christmas day, I had the hotel calling our restaurant for lunch to be sure that they were open :-D We went to the mass to Church of São Vicente of Fora and my grandma was surprised that she could not understand any of the prayers... yes, people here speak Portuguese. They've stopped mass in Latin ^^ We had a great time in Lisboa: amazing weather, amazing food, wonderful and magic Christmas lights in the street, chitchats in French with lots of elderly. It was one of my favourite Christmas, even if we were not with the whole family together. Feliz Natal! This is going to sound mushy.... but what a beautiful story. Lisbon is changing fast. A lot of tourists there now as big cruise ships stop there. But it is still a great city with lovely people. We spend every other Christmas in Portugal...but celebrate it in a very British way...haven´t noticed much difference to a Spanish Christmas apart from the food! Have never tried Sonhos either so will be keeping an eye out for them to try or even make them ourselves! !